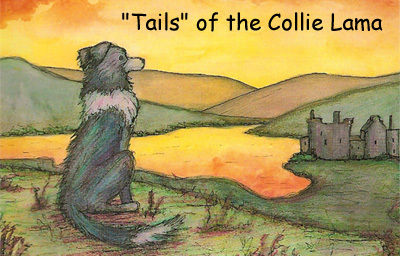 Paperback edition of "Tails" of the Collie Lama™. black and white illustrations. 80 pages. 6"x9" format.